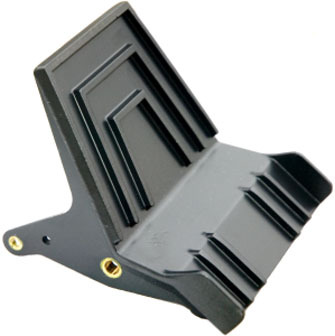 For ordering information, go to Part Number AP2000-01. 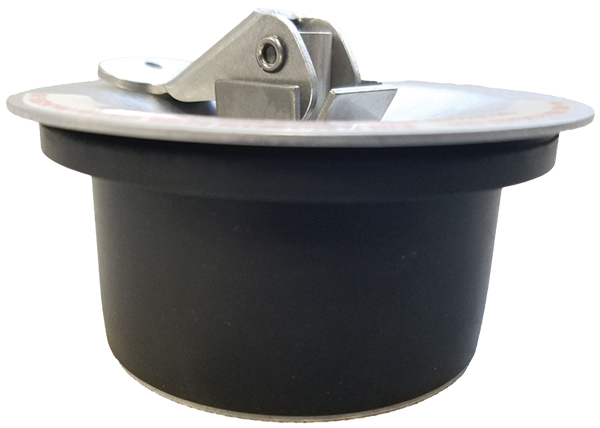 Curtis has developed and CERTIFIED a new low profile drain valve to fit in applications where there would be an interference from landing gear operations, hoses, and other objects preventing the use of an oil drain valve and operation of draining oil. Components are anodized for corrosion protection. 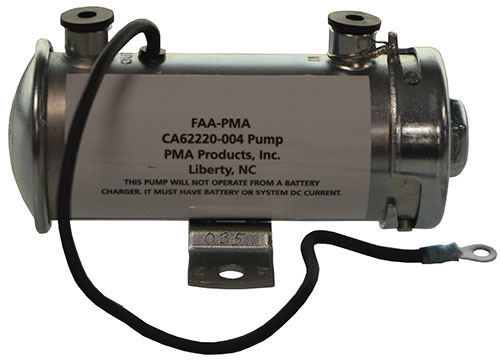 PMA Products, Inc. has announced FAA-PMA approval on new fuel pump eligible for Piper PA-28-161 and PA-28-181 aircraft, P/N CA62220-004. Fuel and Alcohol Pumps also available for Cessna, Piper, Beechcraft, Diamond, Maule, Mooney, Lake and Navion aircraft! To find the fuel pump for your aircraft, go to Fuel Pumps. ï»¿FAA-PMA approved by PMA Products, Inc. for Piper PA-24-250, PA-24-260. To find the fuel cap for your aircraft, go to Fuel Caps and Gaskets. Do you or someone you know looking for a great career opportunity? At McFarlane Aviation Products, people are important. We are a problem solving organization with a family-oriented culture that attracts and retains high quality employees. McFarlane has several open positions at our facility in Baldwin City, Kansas for motivated and dedicated team players. For more information, go to Employment Opportunities. If at any time you would like to be removed from this newsletter list, simply follow the link at the bottom of the newsletter and request to be removed. We respect our customers' privacy and will never share your email address with anyone else, and will strive to only send useful information on a schedule that will not flood your inbox. 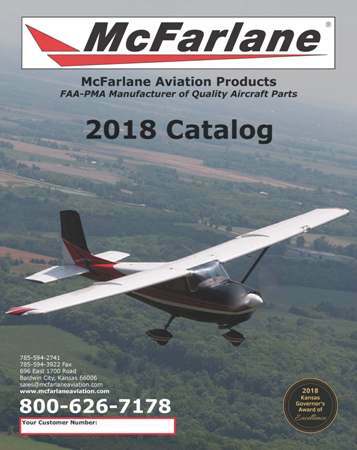 If you are having trouble viewing the pictures in this newsletter, please go to https://www.mcfarlaneaviation.com/media/documents/february2019.html to view it online.